Facelift surgery, or a rhytidectomy, is designed to restore a more youthful appearance by removing major wrinkles and sagging skin. It involves tightening of the facial and neck muscles as well as the removal of any excess skin. The skin begins to wrinkle and sag as a result of age, sun exposure and genetics. Children and young adults have smooth, round faces due to evenly distributed fatty tissues in facial contours. Overtime, the skin sags and folds in the chin, jawline and neck become prominent. Not only does a facelift improve facial appearance but also has a dramatic effect on the neck, enhancing its contour and profile. 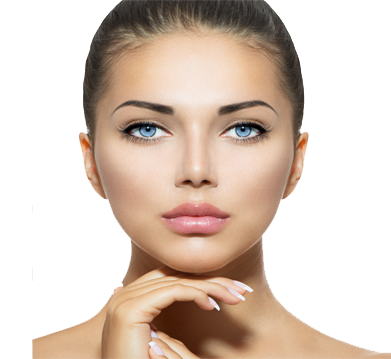 A facelift is frequently performed in conjunction with blepharoplasty (eyelid surgery), forehead lift, chin augmentation, and/or liposuction to create an overall rejuvenation of the face. The procedure can be repeated as gravity continues its effects after the first surgery. Facelifts are performed at Dr. Casey’s office in his state of the art operating room. Local anesthesia with intravenous sedation or general anesthesia is most commonly used. Premedication is available if necessary to help you relax. Dr.Casey uses incisions inside the hairline at the temple, in front of the ear, then around the earlobe and behind the ear, ending at the scalp area. Excess skin is removed and sagging muscles and connective tissues are tightened. In some cases, fatty deposits are removed from beneath the chin and neck (Liposuction) for additional skin tightening and esthetics.